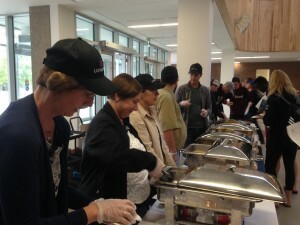 Good cheer prevailed at the LUFA barbecue at the Atrium on Thursday! 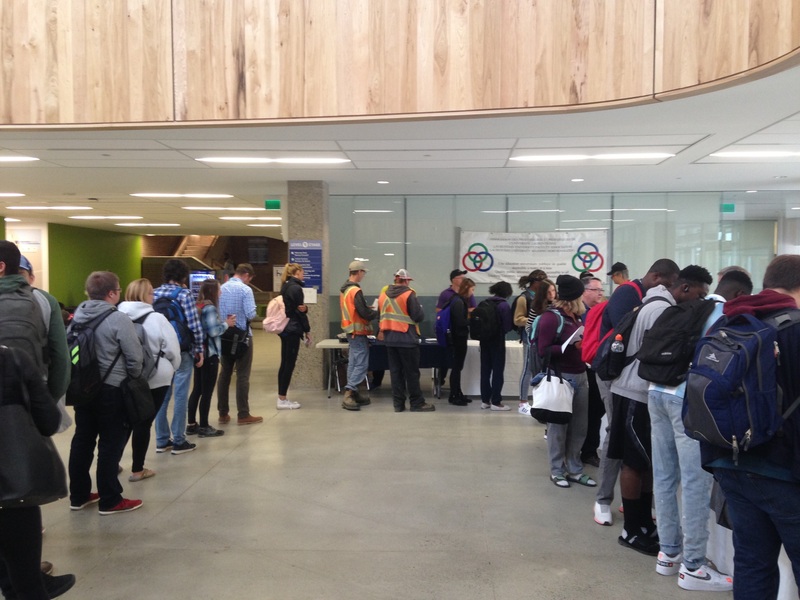 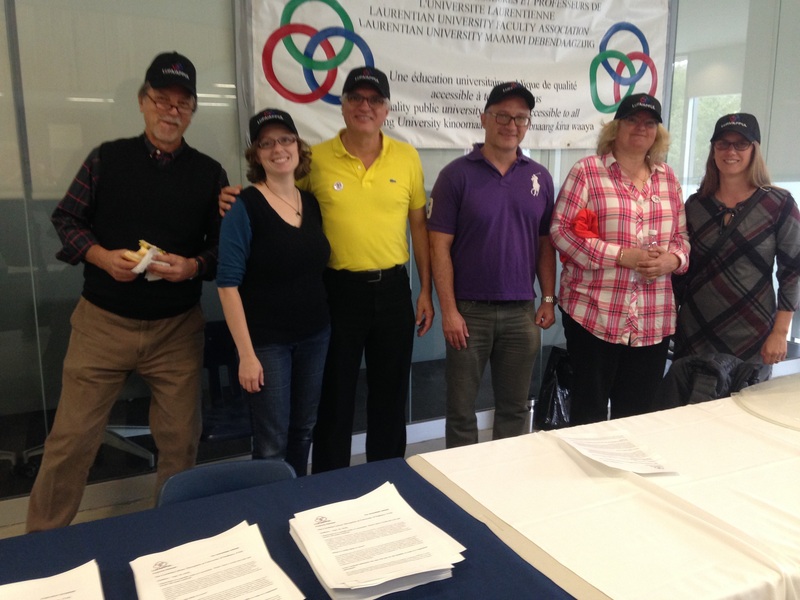 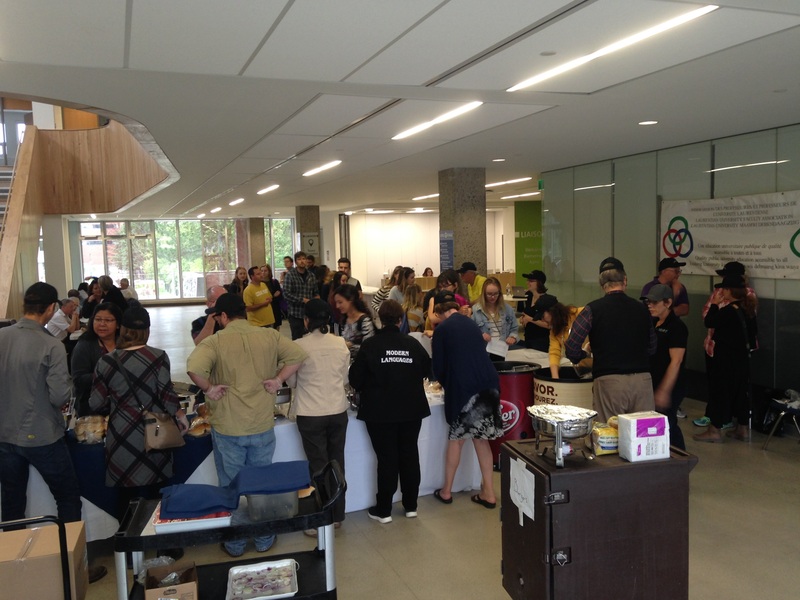 Nearly 1,000 faculty and students enjoyed food and fellowship.The team of volunteers was bolstered by our University of Sudbury members, who also handed out the FAQ leaflet about the negotiations for a new collective agreement at their institution. The countdown is on for a strike or lockout in October. Mediation with William Kaplan is set to take place tomorrow. 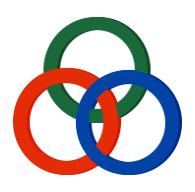 Next → Next post: Negotiations Successfully Completed!